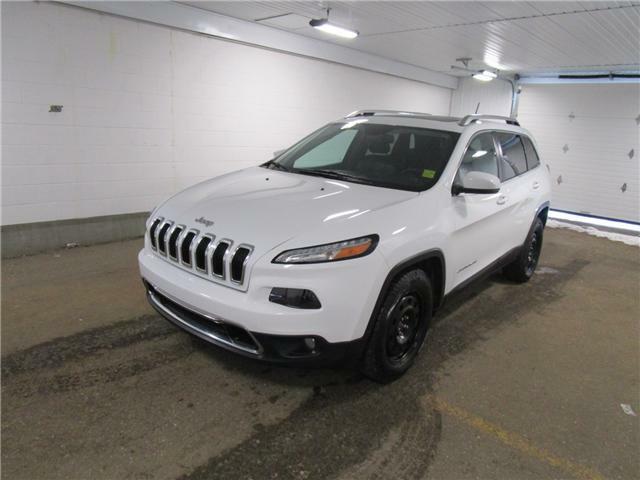 This super nice SUV comes with 2 sets of tires and rims. 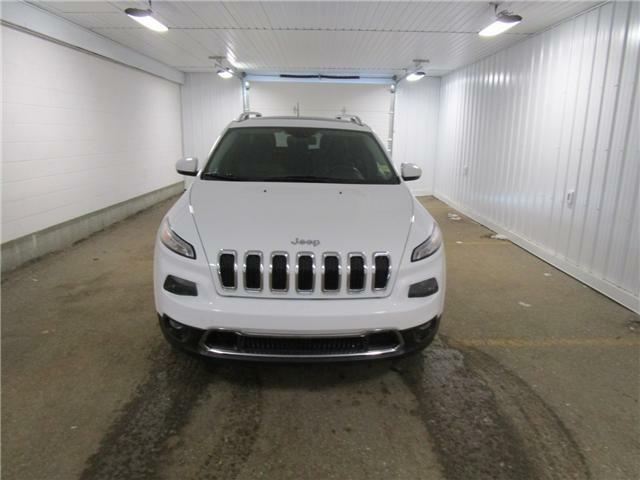 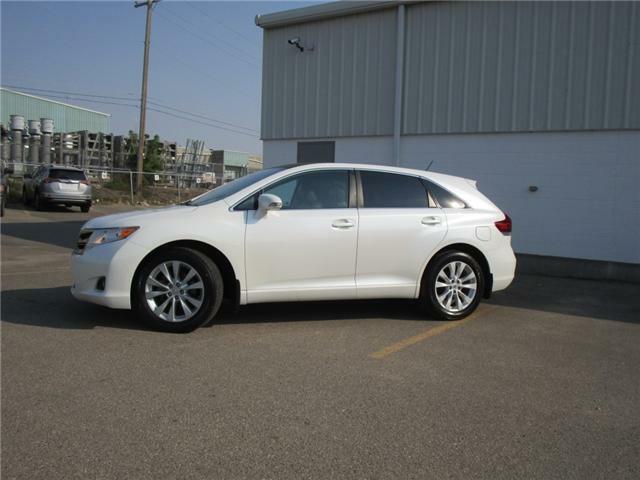 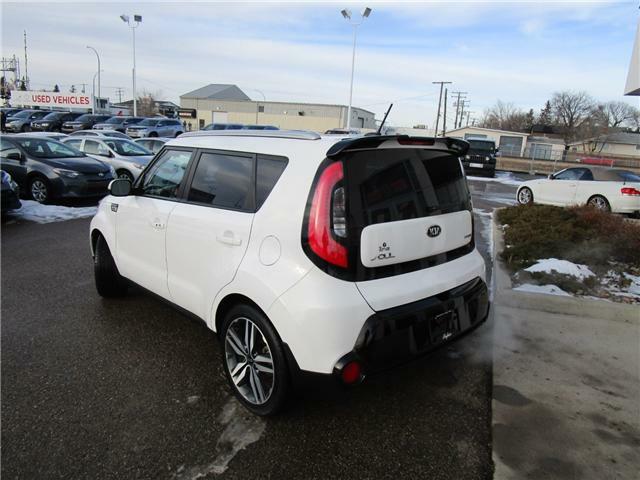 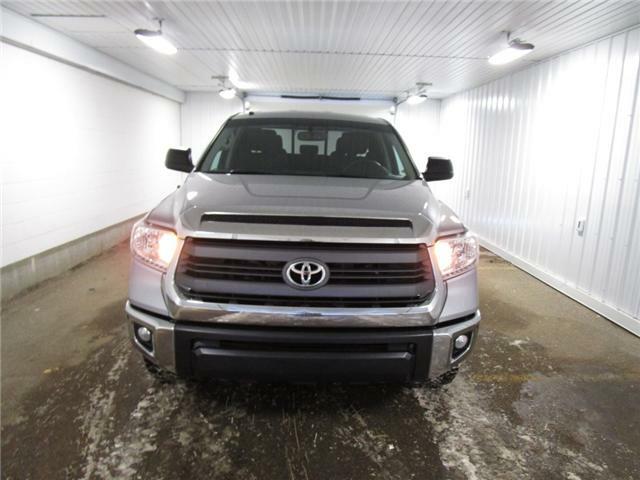 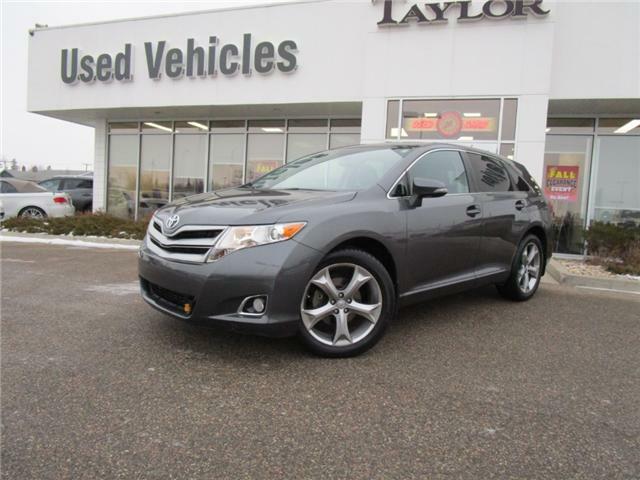 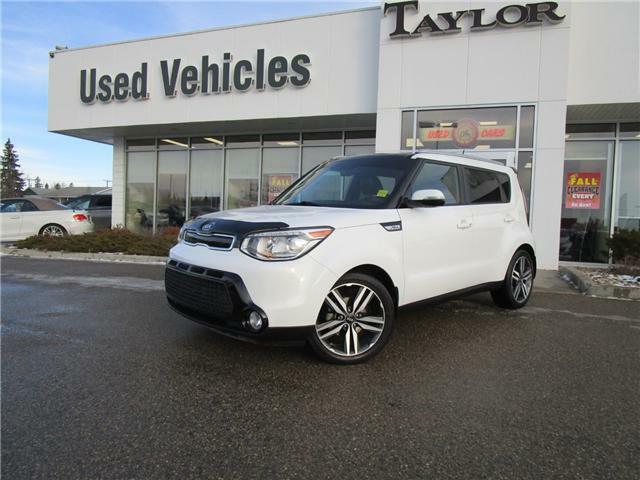 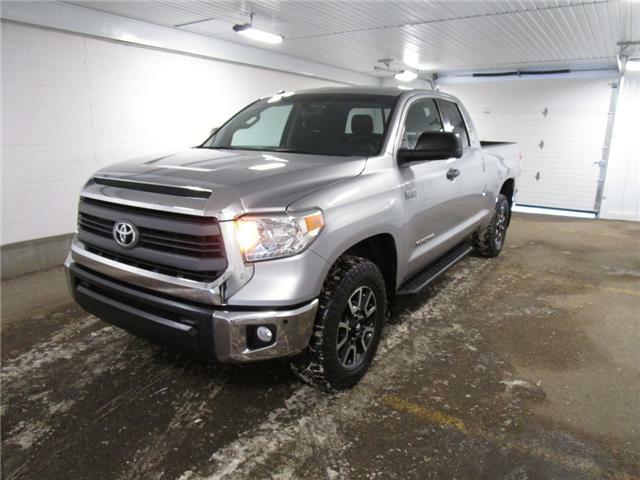 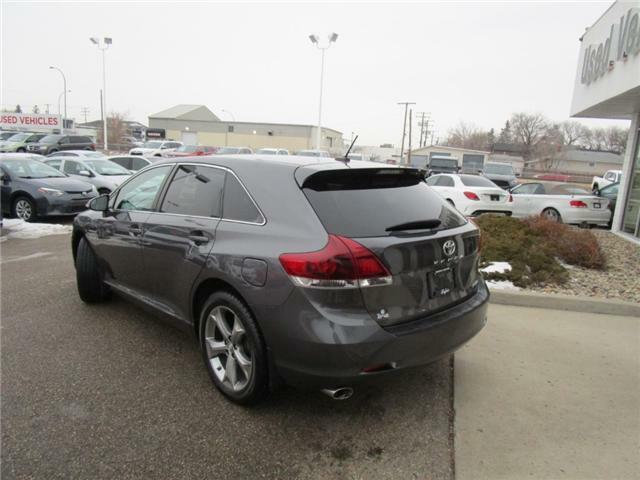 Nicely equipped in the Limited package and great fuel economy. 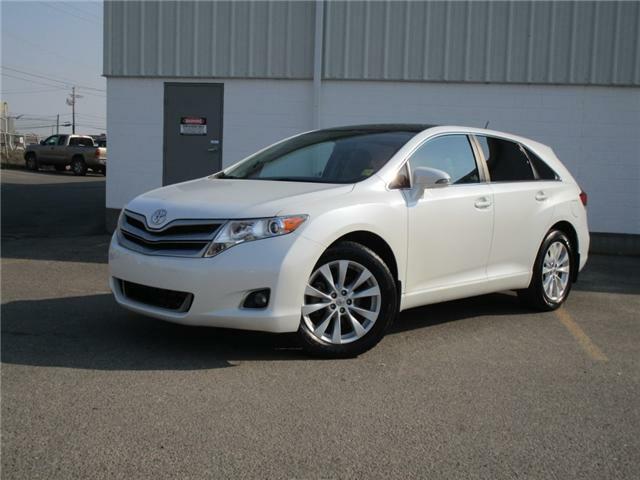 Completely serviced and reconditioned and backed by our industry leading 90 day or 9,000 km warranty.